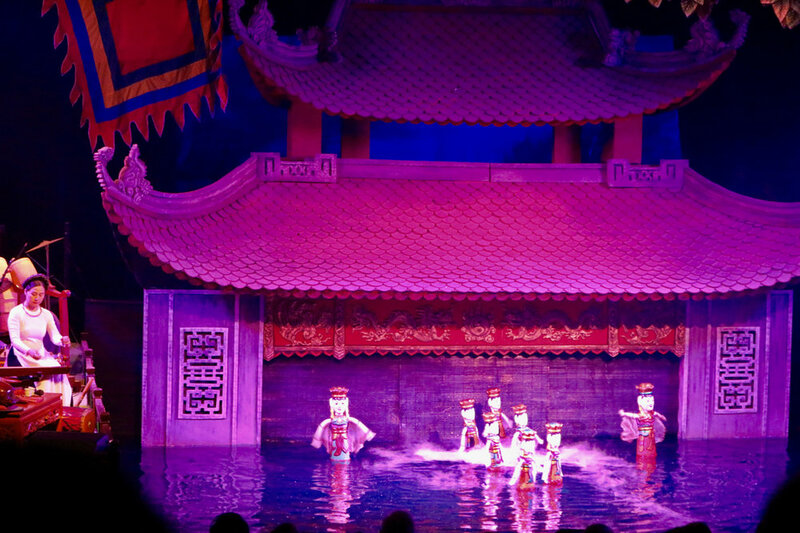 Living in Hanoi provides TH School teachers with the chance to experience the unique character of a 1,000 year-old capital city. The sights, sounds and colours are myriad, exotic and exhilarating. 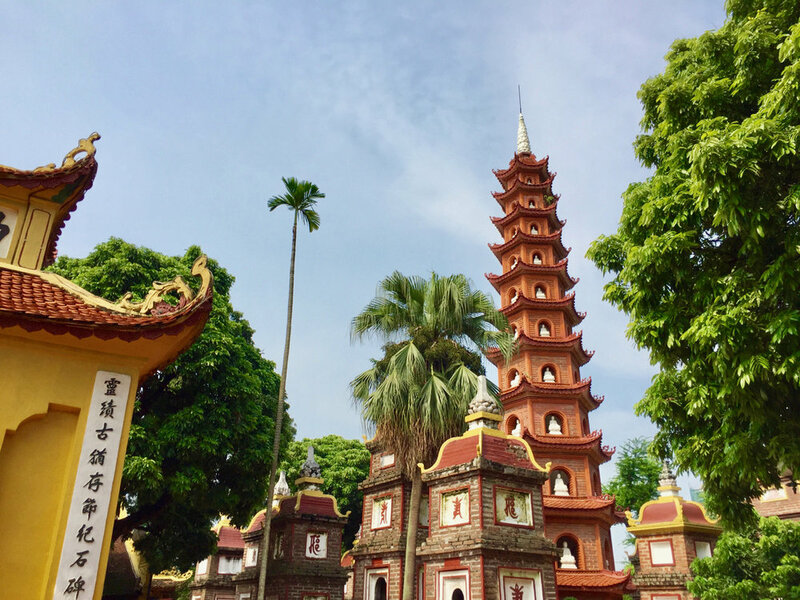 To have a bowl of phở at a street corner food stall, to visit the 900 year-old Temple of Literature— home to Vietnam's first national university, or to stroll through the cramped and crooked streets of the Old Quarter are experiences that cannot be duplicated. 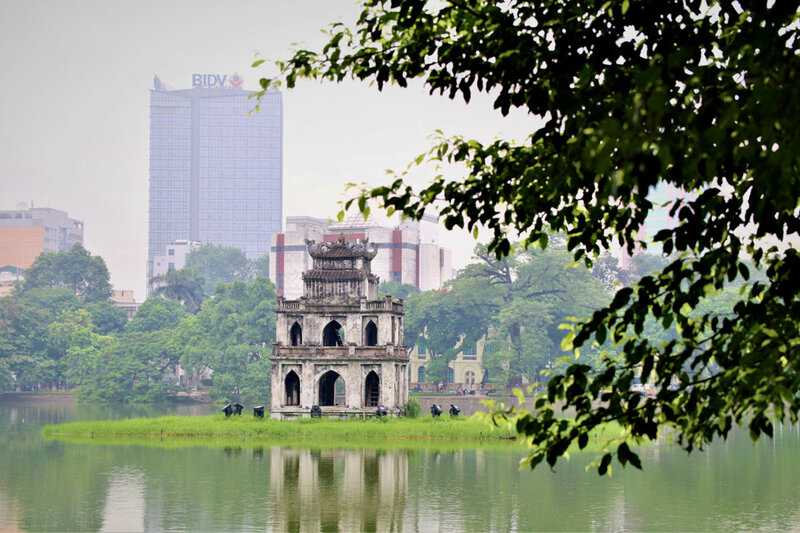 Hanoi has an old Asia feel with tree-lined streets and a low cost of living. 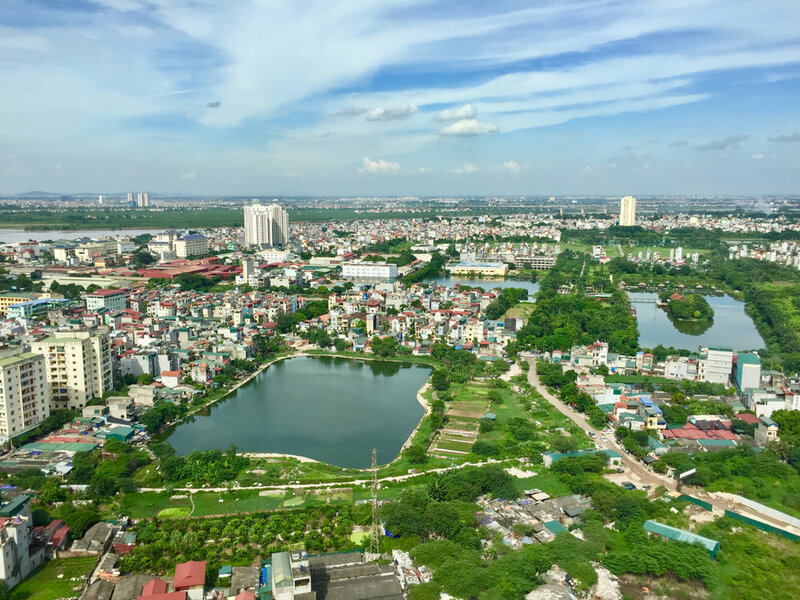 With numerous lakes, fantastic restaurants, vibrant night life and southeast Asia's best preserved colonial architecture, Hanoi is an easy choice for many expats with the desire to move abroad. 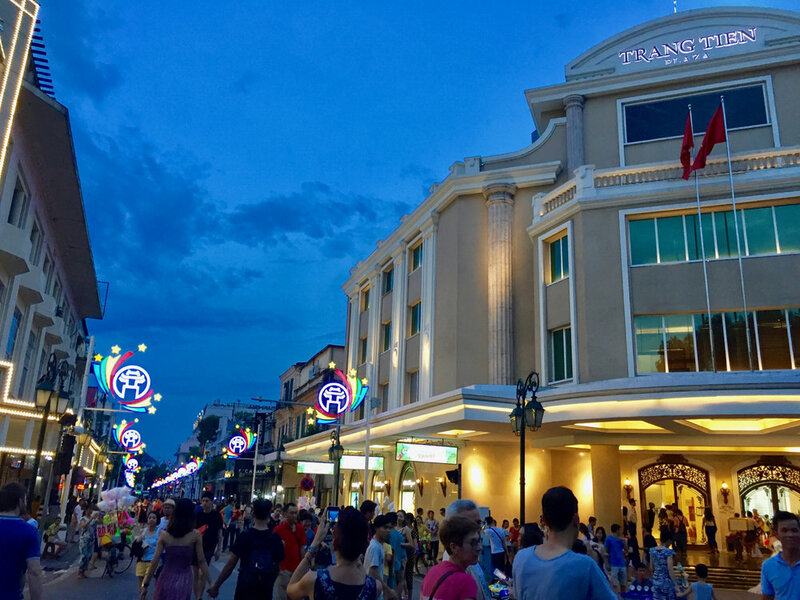 Home to ancient pagodas and well-preserved French colonial buildings, Hanoi is a bustling and rapidly modernising city.